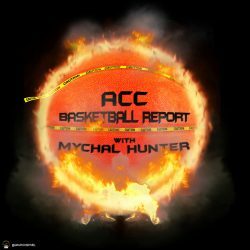 According to Pat Lawless, Jim Boeheim and the Syracuse Orange landed their second player in the 2019 recruiting class by getting 6’10 center John Bol Ajok in the boat. He’s one big fish. Ajok, a three star recruit, is ranked as the 61st best center in the class according to 247sports. This should not alarm any Syracuse fans regarding their pursuit of Akok Akok. The Orange could be taking two more players in this class, potentially more if Frank Howard or Jalen Carey have a big season and jump early. Unfortunately I could not find any video on Ajok.